The June Settle Sessions evening at The Folly feature two published poets with close connections to the Settle and Craven area. Please note this will be on Friday 6th June, and not 13th June as publicised in some places - apologies for confusion. Eliza Dear has lived in Settle for eight years now. Having previously lived in Ireland for 30 years where in the 90s she started to write poetry.She had her first poetry book published last year by a publisher in Belfast which brings together her Irish and English connections. 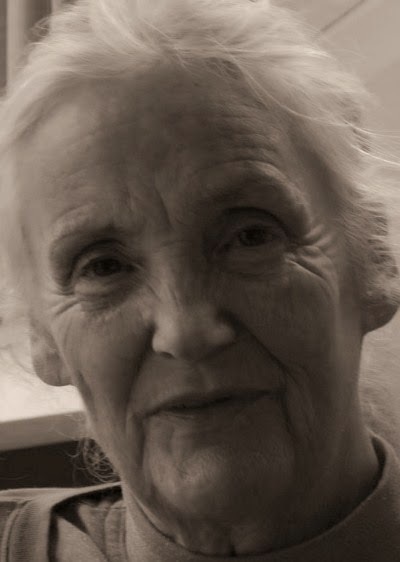 She has had many poems published in magazines mostly in Ireland and she won the Lace competition and a short story competition. 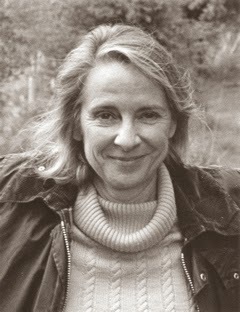 She lives in Settle and will be reading from her recently published collection. In the open mic "Read Two" slot, a group of writers from Bentham will be presenting a variety of styles, lead by Settle based John Raubenheimer. "The Sessions seem to have become quite an anticipated event" explained Jean Stevens, reviewing the last evening in April. "The Folly provided an atmospheric and intimate space in which to hear poems, all of which were accessible, enjoyable and thought provoking".